than a pretty face. It's about feeling good and doing good, too." The Body Shop has always been one of those stores which amazes me; beautiful displays, gorgeous products, and divine scents. But beyond this pleasing aesthetic, The Body Shop brand stands for so much more. They have started a movement which advocates truthful, natural and ethical beauty, otherwise known as 'Beauty With Heart.' What this means is that when you choose to purchase a product from The Body Shop you are not only making a financial transaction in the store, but you have also made a choice to support human rights and fair trade, to protect animals against animal testing, and to help in the fight against global warming and deforestation. They say give a man a fish and you will feed him for a day, but teach a man to fish and you will feed him for a lifetime. 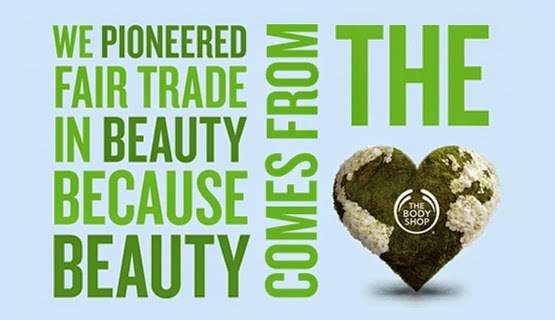 The Body Shop have really used their 'big-company' status to do good in the world, by empowering and positively impacting the lives of their suppliers. The Body Shop's policy is one of 'ethical trading', meaning that workers are treated fairly and equally, human rights standards are upheld, working conditions are safe and healthy, and workers are properly trained in the skills necessary for their role. I love how the company is truly passionate about their commitment to their suppliers, and build strong, long-lasting relationships to ensure that trade is fair and ethical. It is awesome to know that the products I am using are exploitation-free and have helped the lives of so many people around the world. I am really really passionate about the rights of animals not to have beauty products or consumer goods tested on them prior to human consumption. I believe that if we choose to afford rights to the worst and most heinous criminals in our society, then innocent animals who live without a voice in this world, should be afforded the same dignity and respect. If we wouldn't test a product on ourselves first, then it shouldn't be on the market - plain and simple. 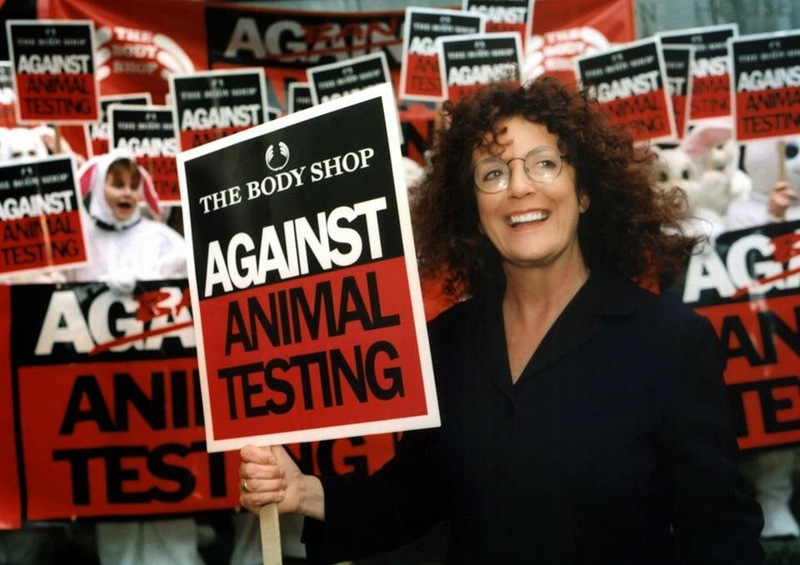 The Body Shop have been campaigning for over 20 years for big businesses and governments to take a stand and enact legislation and policies which will impose a ban against all forms of animal testing. In a landmark victory India has become the first country in South-East Asia to implement a ban of cosmetic testing on animals. Following suit the EU has affirmed their policy to prohibit cosmetic testing on animals testing, and has widened its scope further to encompass the prohibition of the marketing of such products. However 80% of countries around the world still allow for cosmetic testing on animals, so there is still a lot more campaigning to do. In light of this frightening statistic The Body Shop has launched a new limited edition product range in conjunction with Cruelty Free International and singing sensation Leona Lewis. This collaboration truly reflects the company's mission by being 100% vegetarian and 100% cruelty free. The 'cruelty free' concept has been extended throughout the collection, to even the symbol of the deer used in the logo. This represents the fact that in 1981 The Body Shop was the pioneer of synthetic musk, because they refused to sell and be associated in the trade of real musk which is extracted from deer. We are so reliant on our planet for our survival, yet so many companies are driven by bottom dollar figures and forget to consider the wider environmental implications of their actions. 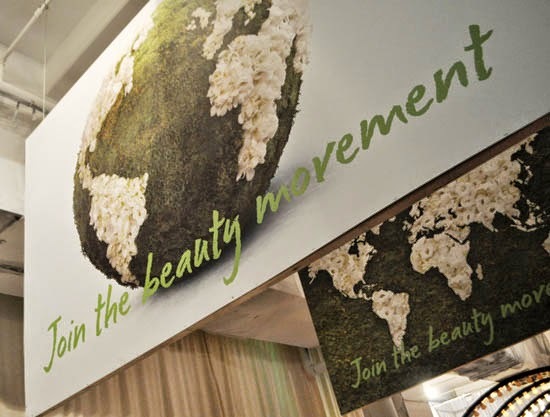 The Body Shop is different; they see the impact that their business has on the climate and our surroundings, and instead of blindingly chasing profit, they have developed a policy to mitigate and reduce their carbon footprint. The Body Shop is a strong advocate in the protection the planet, and work to reduce the harm caused by human consumption and greed. They have created a sub-campaign as part of 'Beauty With Heart', entitled "Wood Positive" whereby their fundamental aim is to plant and protect more trees than they use in their packaging, and to eradicate deforestation from their supply chain. What a fantastic goal! 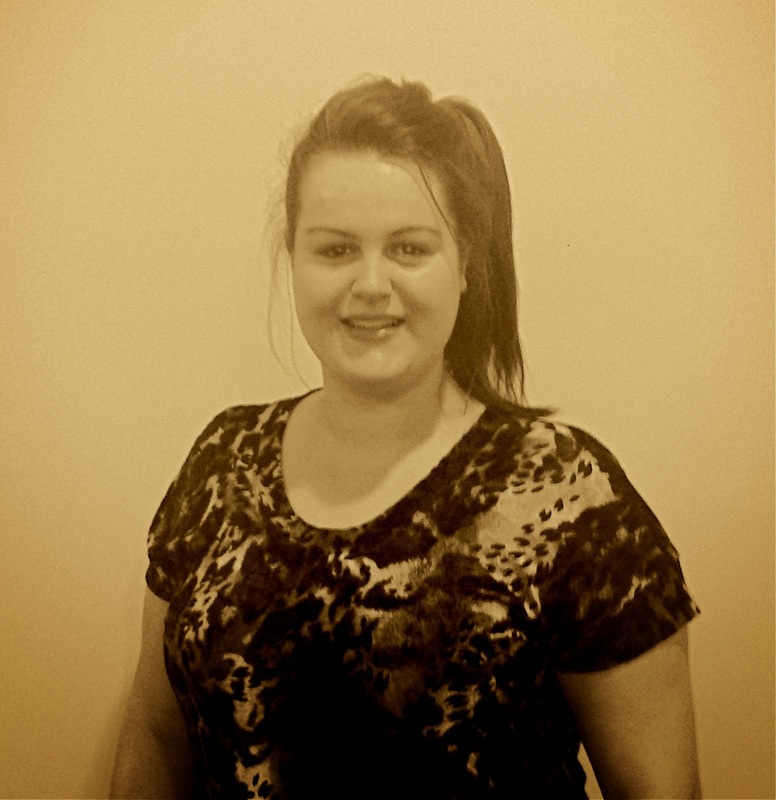 For me The Body Shop represents more than just beautiful cosmetics, and fabulous skincare. It is a brand leader in social change and a company which sees beyond their bottom line to impact, inspire and effect positive change in their consumers' behaviours and outlook on social issues.